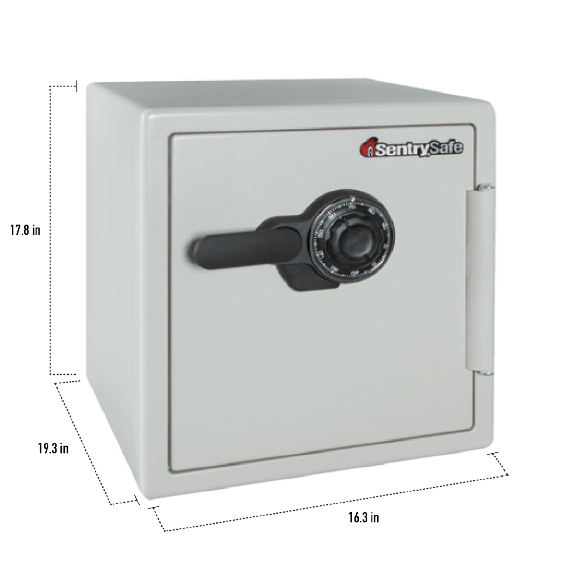 SF123CS Combination Fire Safe is rated 5.0 out of 5 by 2. 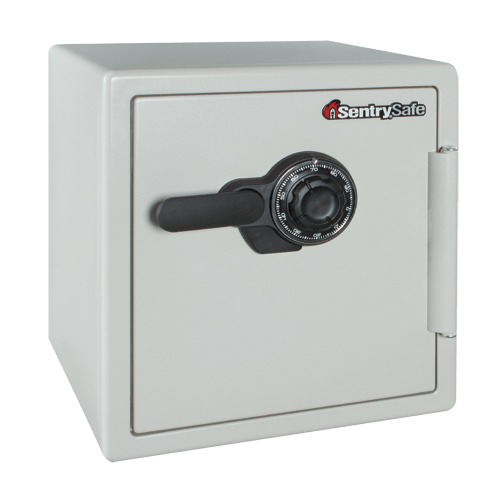 The SentrySafe Combination Fire Safe SF123CS is designed to protect documents, digital media and other valuables from fire and theft. 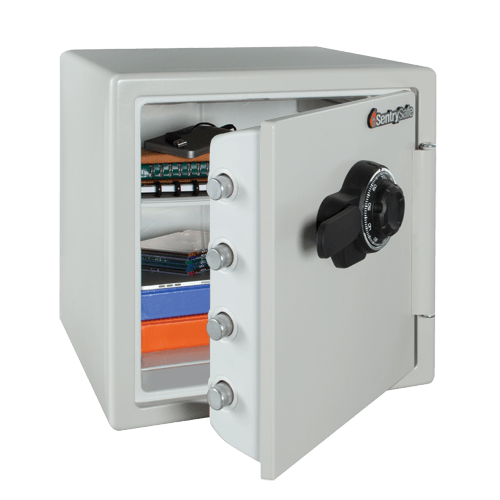 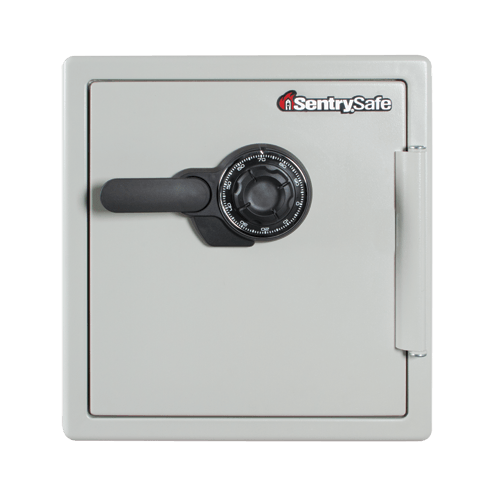 With 60% bigger bolts than traditional safes and a pry-resistant hinge bar, this safe provides additional security against unauthorized access.